We can never achieve goals that envy sets for us. Looking at your friends and wishing you had what they had is a waste of precious energy. Because we are all unique, what makes another happy may do the opposite for you. 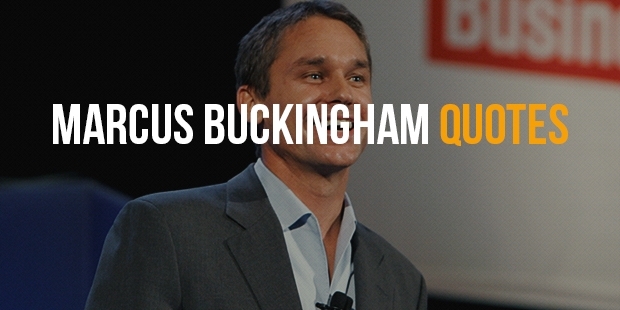 Even though it is human nature to compare our lives with that of others, Marcus Buckingham, renowned motivational speaker and life coach had warned against this damaging habit. 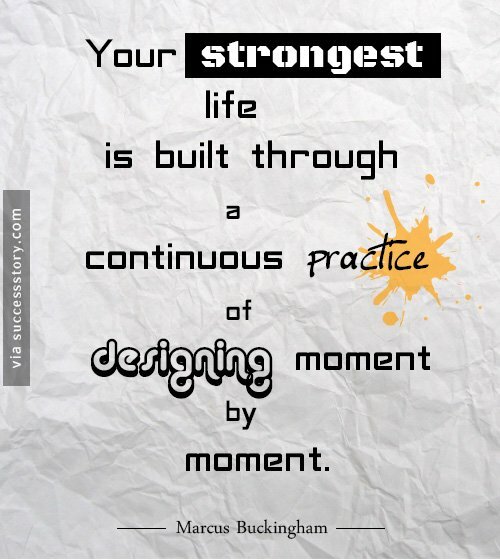 "Your strongest life is built through a continuous practice of designing moment by moment." 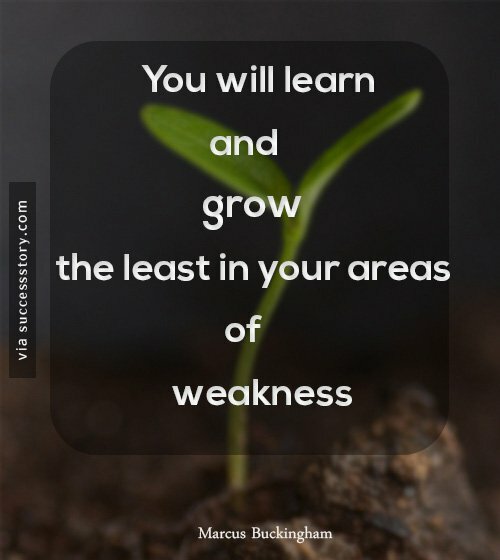 "You will learn and grow the least in your areas of weakness." 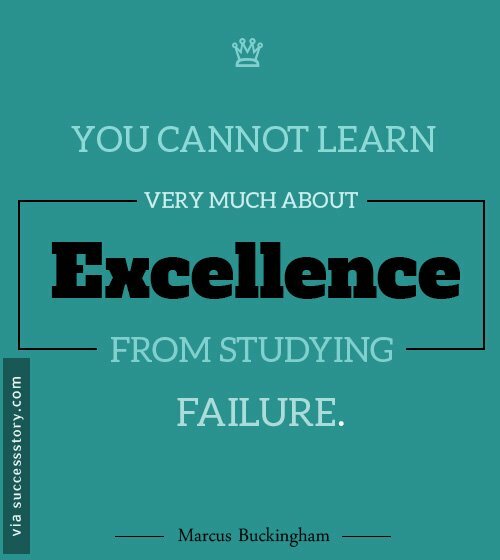 "You cannot learn very much about excellence from studying failure." 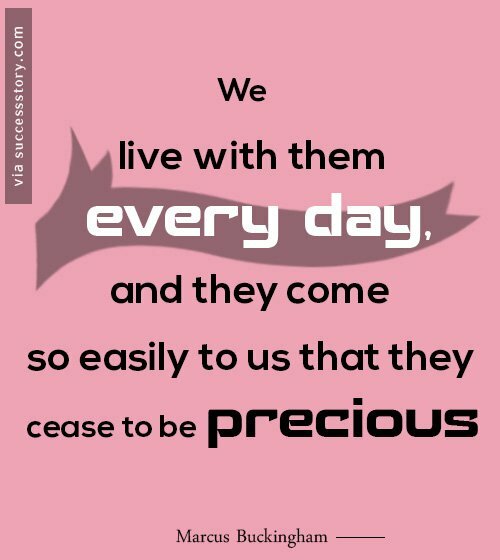 "We live with them every day, and they come so easily to us that they cease to be precious." 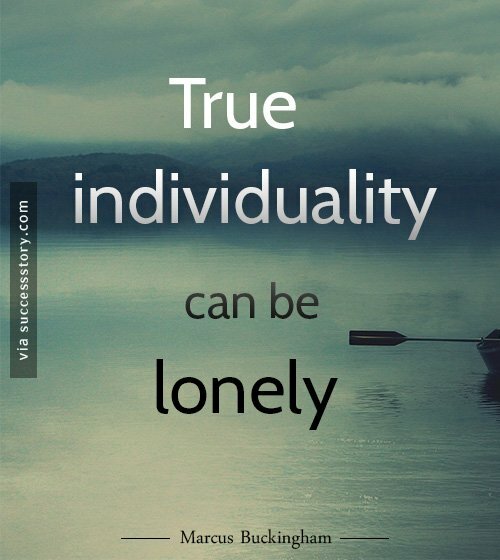 "True individuality can be lonely." 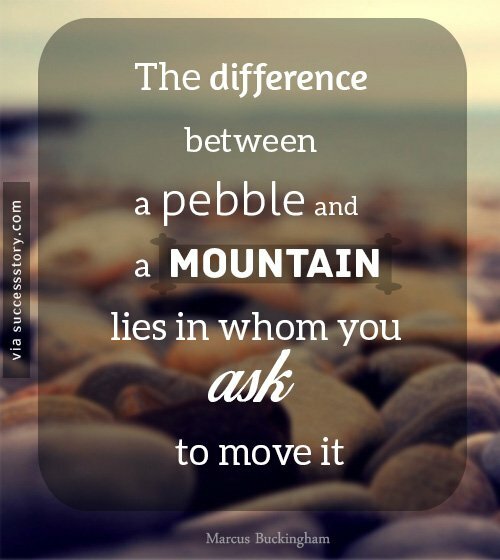 "The difference between a pebble and a mountain lies in whom you ask to move it." 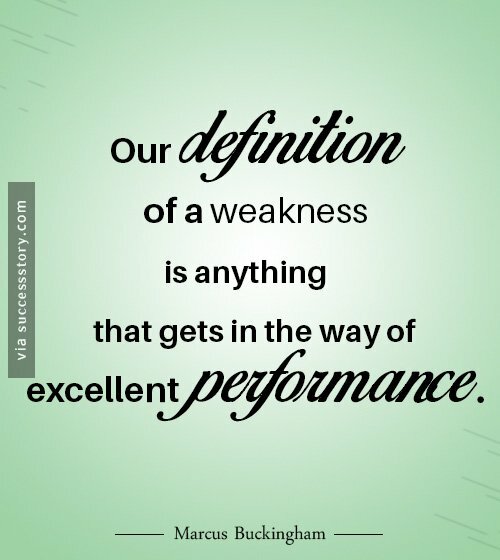 "Our definition of a weakness is anything that gets in the way of excellent performance." 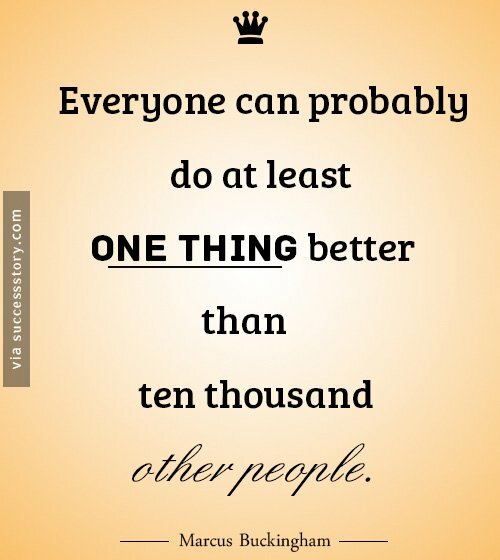 "Everyone can probably do at least one thing better than ten thousand other people."